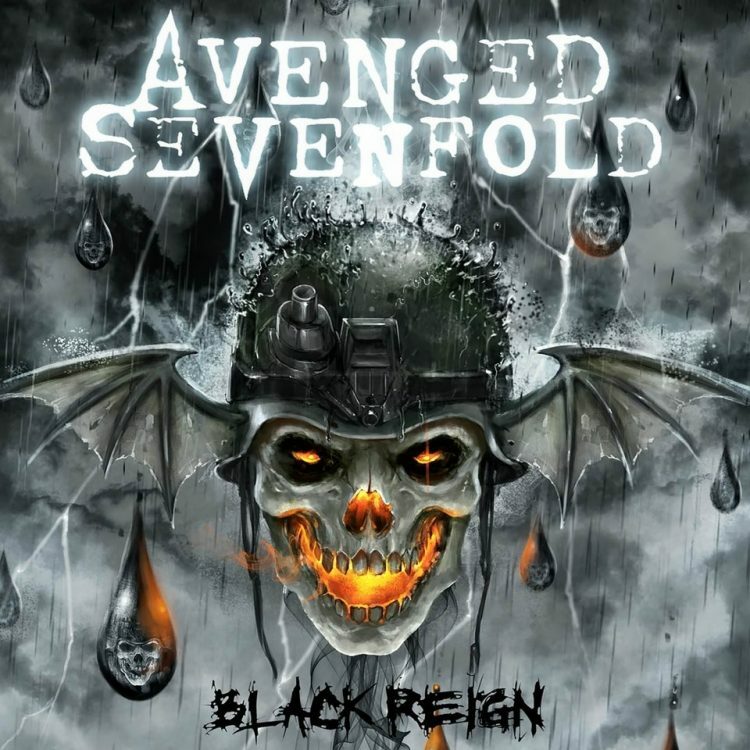 Atreyu’s “Super Hero” Featuring M. Shadows. 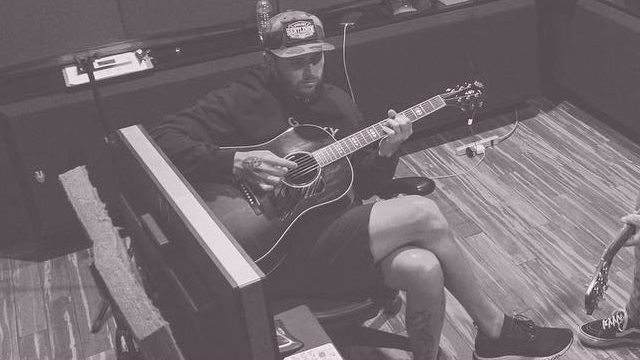 Atreyu have released their new album, “In Our Wake,” and M. Shaodows is featured on the closer, “Super Hero.” Listen to it here. 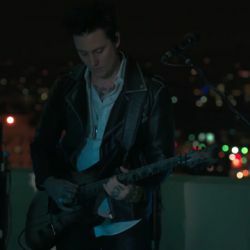 ← Synyster Gates Chats With 89.5 WSOU. 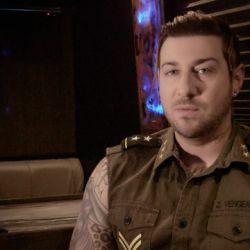 Zacky Vengeance on KROCK’s Raincast.